The House of Representatives of Nigeria on Tuesday rejected the Bill for an Act to establish the Chartered Institute of Forensic and Investigative Auditors of Nigeria (CIFIAN) for effective regulation, cerification and registration of members. The audit bill which was sponsored by Hon. Uzoma Nkem-Abonta (PDP-Abia) and two other lawmakers also determines the knowledge, cerification and skills that a practitioner is required to attain in order to qualify to practice as a Forensic and Investigative Auditor. 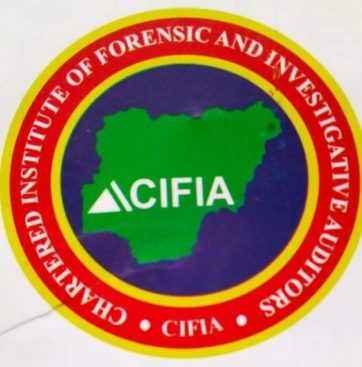 The bill, which passed first reading in the year 2018 at the senate, was rejected by the House for the conflicting role of the Chartered Institute of Forensic and Investigative Auditors of Nigeria with similar professional body such as the Institute of Chartered Accountants of Nigeria (ICAN) and the Association of National Accountants of Nigeria (ANAN). The Deputy Speaker, Mr. Lasun Yussuff, while contributing to the bill stated that since the word ‘audit’ was being contested, it could, for clarity purposes, be coined to read ‘forensic investigators’ or ‘experts’. Hon. Yussuff went further to explain that the Bill could look like an exclusive accounting bill, but with his advice, it would be more encompassing for other fields. Nkem-Abonta said that the word ‘audit,’ was encompassing and could be used as investigation and the bill should not be rejected just because accountants don’t like it. He also noted that the bill, as it was, was not an exclusively accounting one, but all encompassing. A reps Member, Hon. Simon Arabo (PDP-Kaduna), while contributing stated that if the word ‘auditor’ was the only contention, it could be expunged to accommodate the content. Hon. 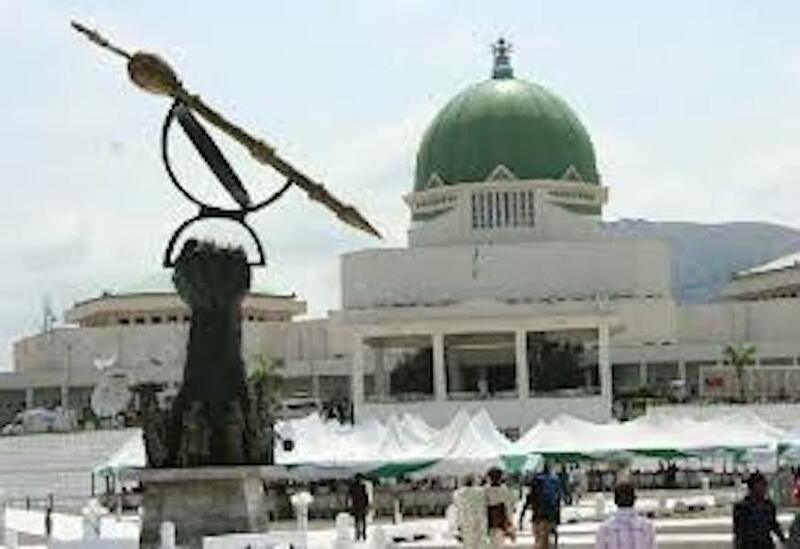 Kayode Oladele (APC-Ogun), said that since it had been discovered by the three-man committee set up by the Speaker that other countries had the proposed body, the Bill needed to be passed. Rep. Oladimeji Ayodele (PDP-Ekiti), said that if the proposed Bill was for the establishment of an association, it would be okay; but the fact that the proposed institute seeks to be chartered, then it was contradictory to laid down law. Rep. Shehu Garba (APC-Kaduna), said that auditing was one responsibility strictly reserved for accountants and passing the proposed bill as it was would be creating confusion of agency roles in the minds of Nigerians. Also, Hon. Babangida Ibrahim (APC-Katsina), on his part, said that an auditor was a professional. “So, the word ‘audit’ should be expunged. The way it is being applied in the proposed bill or the bill should not be passed. ”Nkem Abonta, in exercising his right of reply, said that the term ‘audit’ in the bill was just to investigate and did not seek to take anything away from the accounting profession. The lawmakers unanimously declined passing the bill through second reading when it was put to a voice vote by the speaker, Hon. Yakubu Dogara.